Craig Mac explores the key considerations when choosing your next commercial treadmill. The trusty treadmill is probably among the most expensive pieces of equipment in your gym or PT studio. It’s also probably among the most used pieces of equipment by your members and clients. 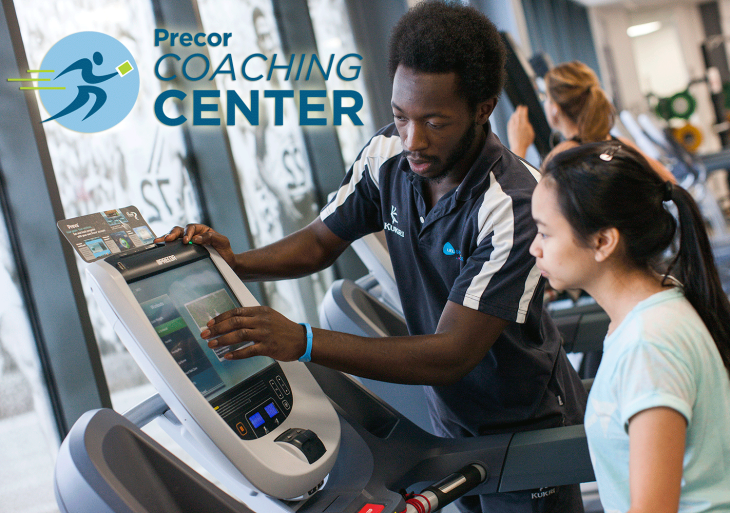 For this reason alone, the decision to upgrade your existing commercial treadmills or introduce new pieces can significantly impact the overall member experience that you deliver – and we all know how important this is. So here are some key factors to consider when choosing your next commercial treadmill. As with most of life’s major purchases, price is most often the number one consideration. However, when you consider the life of your treadmill (e.g. three to five years of consistent, ongoing use) it’s worth stretching your budget as far as you can and then some. So, if you think your absolute budget is $10,000 per piece, then add 25 per cent. This is because over the lifetime of that treadmill, if you’re looking at a three to five year lifespan then that extended budget equates to a mere $9 to $16 per week per treadmill. Or you can think of it this way: based on a $1,000 annual membership fee, you’d only need to acquire 2.5 new members during that three to five year period to cover that extra 25 per cent of your extended budget. 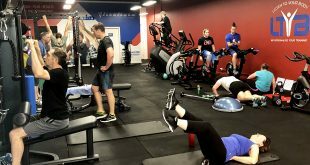 And even though member/ client retention is probably not directly linked to one single piece of equipment, it’s safe to say that if the overall experience of using great equipment in the gym makes your members decision to stay with a little easier, then it’s a worthwhile investment. Online manuals have replaced paper, but in all honesty most people don’t use them. So make sure online support, set-up and demo videos are available from the equipment supplier, to help you understand treadmill functionality including all the pre-programmed workouts. 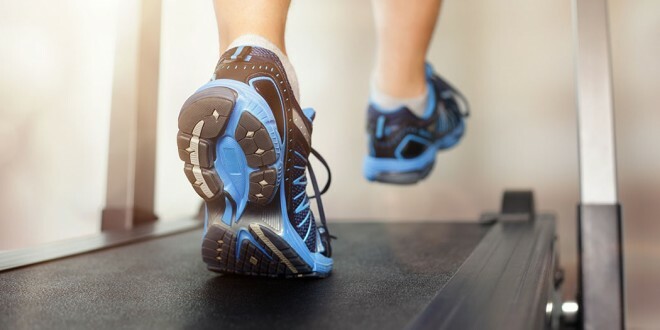 A treadmill can be more exciting than just a flat run, and with the capacity for treadmills to now integrate internet connectivity (see later), there’s a whole new world of runs and routines to tap into. Digital heart rate monitoring is the surest indicator of progress and intensity. Hand sensors are usually located on the handlebars or side rails with hands free monitoring available when wearing a chest strap. Treadmills as muscle-powered engines originated roughly 4,000 years ago where their primary use was to lift buckets of water. This same technology was later adapted to create rotary grain mills and the treadwheel. On average, top speeds range from 15 to 27km per hour with elevation options up to 12 to 15 per cent. If you want equipment that can deliver a seriously intense workout, there is a treadmill with a top speed of 40km per hour, and another with an incline up to 20 per cent! The bottom line is, maximum speed and elevations vary from brand to brand, so make sure you know what you want to be able to offer your members/clients, and shop around to find the treadmills that will satisfy your specific needs. Some treadmills integrate with heart rate monitor straps to automatically adjust the speed and elevation of the treadmill in real time, in accordance with the maximum heart rate set at the beginning of the workout. Shock absorbers can reduce the amount the shock and stress on your joints by cushioning the impact when your foot strikes the deck. 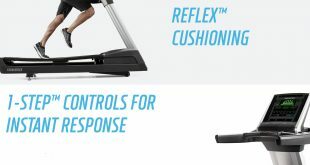 Some treadmills boast automatic and dynamic adjustment to different running styles, enabling each user to enjoy exactly the exercising sensation they prefer. The number one most reported accident in the gym is falling due to stepping onto a treadmill while the belt is still moving. Safety tip: Look for ‘Auto Stop’ or ‘Stride Sensors’ functions, which automatically stop the belt once the user leaves the treadmill. Although basic care is necessary, maintenance-free is the ultimate option. Look for reversible self-lubricating decks that can be flipped after normal wear and tear, as this capacity can double the life of the treadmill surface. All suppliers offer access to finance/ leasing terms. Check all fees associated with your contract and ask about buy- back options, upgrade incentives, and trade-ins. When it comes to treadmill motors bigger is not always better. For example, a large motor with a poor cooling mechanism is a bad combination as it can result in premature wear and tear and poor performance. Provided all other components are high quality, a 3-HP or above motor should be sufficient for virtually any user. Most quality commercial grade treadmills offer a lifetime warranty on the frame. Some even offer up to ten years on motors and shock absorbers, and up to three years on parts and labour. Remember when you’re doing your warranty research to also look at the coverage on the electronics. This is where the fun begins and where much of your comparison may occur when researching different brands and models. This is also where a big budget comes into play as you’ll typically be buying more features. For example, an integrated high-definition LCD touch screen of up to 19” has really changed the user experience. WiFi connectivity for use with apps. 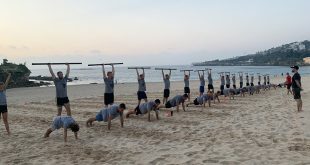 All in all, this technology has created a completely new exercise experience. 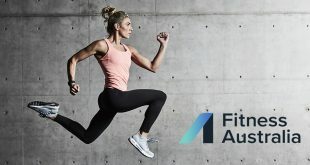 It introduces a new level of equipment management, provides access to workout and member data like never before and presents a genuine opportunity to maximise and build member loyalty. You may not recall ‘per cent grade’ from your high school geometry days, although you may recall the concept of ‘slope’, which refers to ‘rise over run’ or ‘vertical distance climbed divided by horizontal distance covered’. What this means is, if you walk up a ramp with a 12 metre base and gain 3 metres in the process, the slope is 3/12 or 0.25. To convert to per cent grade, simply multiply the slope by 100. In this example, the per cent grade is 0.25 x 100 = 25 per cent. Decline function gives the user a more realistic simulation of outdoor terrain. Custom colours and branding to match your décor with your logo. Adjustable fans for cooling during those heated workouts. Set maximum use time, ideal for small facilities during peak hours. Stride sensors stop the belt when you leave the treadmill. Energy efficient treadmills that harvest and feed human energy directly back into the power grid, to reduce your bills. SO WHAT’S YOUR NEXT COMMERCIAL TREADMILL? Do your research and narrow your choice down to a few brands and models. Think about usage – light or heavy? Consider your budget – maybe you need to look at buying a top of the line refurbished model? To what degree will your overall member experience assist retention levels? 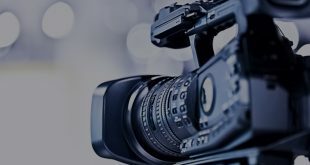 Can the way you manage your equipment and collect your data help you run your business better? Ask the supplier for a free on-site trial, during which time you can encourage feedback from your members. Vogel, Steven (March 2002). “A short history of muscle-powered machines: what goes around comes around and does useful work”. Natural History (magazine). Retrieved June 22, 2012. 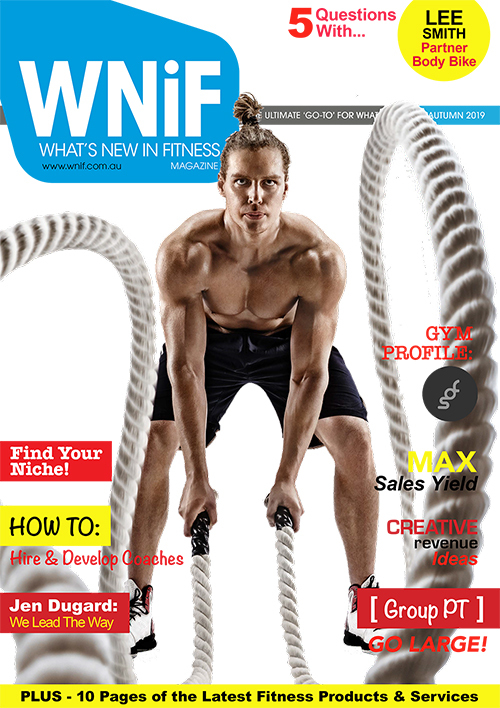 Article written by Craig Mac for the What’s New in Fitness Magazine – Summer 2015 Edition.